A seasoned corporate communications professional with over thirty-six years of experience in the field of communication he started his professional journey in sales as the sales manager at HMT Limited and later moved to communications. During the course of his noteworthy career in PR, he has led several global initiatives at organizations such as Wipro, IBM, Dell and Texas Instruments. It was under his able guidance that Corporate Communications departments for Wipro, IBM and Dell India were established in the country. A known mentor who till date guides all who reach out to him for help. The 'Public Relations Council of India' recognized his contribution to the profession by inducting him into its ‘Hall of Fame’ in 2011. Narahari also contributes to the broader professional community through his other engagements. He is currently the chairman of the 'Marketing and Communications Forum' of NASSCOM in Karnataka. He also teaches a corporate communications course as a visiting faculty member for two colleges in Bangalore. A fan of vintage Hindi film music, Hari joins a Bangalore karaoke group called ‘Friends of Music’ In addition to travel and long road trips with his family, Hari likes to follow the ups and downs of the Indian cricket team and comments on these through his blog. With over 17 years of experience in brand communications, Gauri Kohli, director lifestyle, PR Pundit has been credited for building a formidable reputation for the company as a leading communications specialist for luxury in India, aiding business growth and profitability. A committed mentor she motivates employees to peak performance and leads by example. 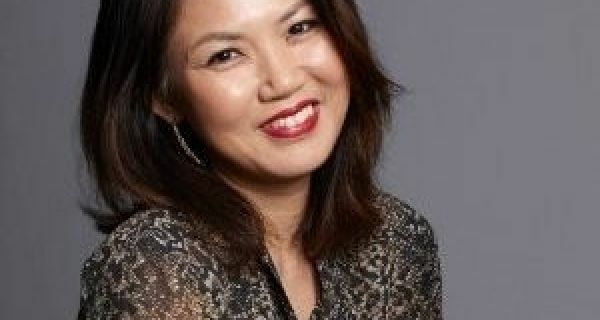 She has instituted and spearheads the consultancy’s beauty vertical which has an enviable list of marquee brands. 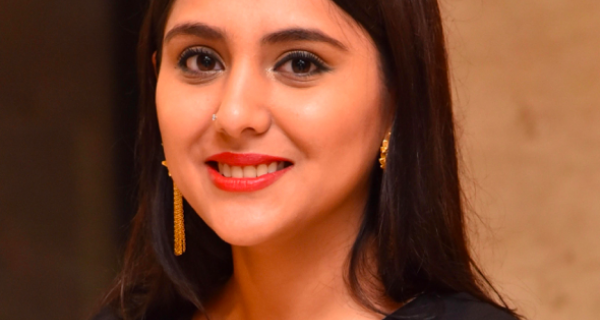 Ritika Jauhari is the director PR and advocacy at S.P.A.G. This is a story of sheer determination and focus. She is built of a moral fiber so ingrained with dedication and commitment that wherever she has worked professionally and personally she has managed to bring about a tide of change. 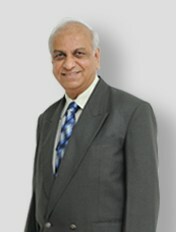 With over four decades of experience as a media professional, BN Kumar, executive Ddrector Concept PR, has pioneered social communication as an effective tool to talk about issues of social concern from conserving water to self defense for women and from educating the girl child to environment protection. 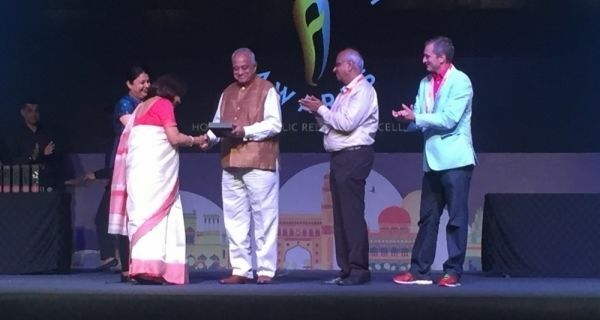 A specialist in the field of communications, Aman Gupta, Managing Partner SPAG is recognized as the harbinger of establishing the role of communications for ‘Not for profit Associations’. In his extensive experience spanning 15 years, he unarguably has the most intensive and in-depth experience for this sector. Amongst the several hats that Gupta dons, he is Country Representative for the Partnership to Fight Chronic Disease (PFCD) in India. Advocacy efforts spearheaded by him in this role saw the inclusion of non-communicable diseases in the National Health Policy of India and he is currently working closely with Niti Aayog on developing ‘Healthcare Financing’ mechanism that are unique to India as part of Prime Minister vision document 2030. During his tenure at Renault India as director public affairs & communications he has ensured that the public relations & communications function is strongly aligned with the business objectives of the company. After the demerger with Mahindra it was imperative for Renault to independently build a strong brand name in India. He has been instrumental in effectively positioning Renault’s progress across corporate product brand and leadership strategy with a progressive and innovative approach to ensure outstanding results. Jatin has successfully led this mandate armed with a lean two-member team. She joined QuintilesIMS at a time when the clinical research industry in India was under a lot of scrutiny and threatened by media and judicial activism. Much of her work has been focused on managing QuintilesIMS reputation in the most challenging and difficult external environment. She has used a two-pronged approach as corporate communications head of QuintilesIMS and via the platform of the Indian Society for Clinical Research (ISCR) whose Media Council she chairs, to drive a highly impactful and effective campaign which addresses industry issues on one hand while building QuintilesIMS thought leadership on the other. Mona Kwatra oversees corporate communications for the Edelweiss Group, one of India's leading diversified financial services group. As external and Internal communications advisor she has helped craft a compelling brand and business reputation for the group which highlights the Edelweiss transformation as a leading diversified financial services firm as well as reflects its commitment to partner in India’s financial progress. Amandeep Singh has been leading Corporate Communication and CSR functions of Indraprastha Gas Limited (IGL) India’s largest CNG distribution company for nearly 12 years.He has over twenty five years’ communications, marketing and CSR experience in reputed trade promotion, media and business organizations in public as well as private sector in India. Being the interface of the largest CNG distribution company of the country with the media, apart from promoting the organization, he has also been representing the products – CNG & PNG.